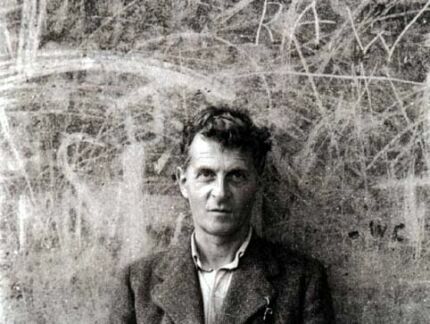 "The Cambridge academic Prof Arthur Gibson revealed on Tuesday that he had spent much of the past three years working his way through an archive of Ludwig Wittgenstein material which disappeared in the chaos of the second world war. The archive, around 170,000 words plus mathematical equations, provides fresh insights into the philosopher's mind and also shines a fascinating light on the complex relationship he had with the man who, as amanuensis, put most of the words on to paper – his young male lover Francis Skinner. Gibson recalled when he first opened the archive: "I was just stunned. It was astonishing because it's a whole archive, never seen before and most of it entirely new. It provides an insight into his thought processes – you're almost peering into his mind.""